Airlift's LoadLifter 5000 air springs provide up to 5,000 pounds of leveling capacity to support your heaviest loads in your 2001-2010 GMC/Chevy Duramax 6.6L LB7/LLY/LBZ/LMM diesel. 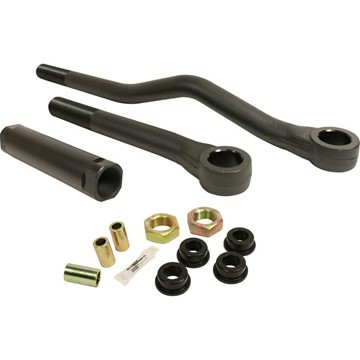 1994-2002 Dodge 5.9L Cummins - Prevent side-to-side movement of the front axle, wandering and the dreaded "Death Wobble" - BD's Track Bar is the perfect solution for steering stability. 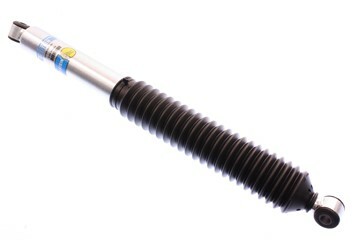 Plus, it is adjustable to accommodate up to 3-4" lifts! 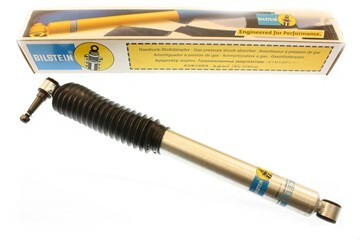 1 Front Bilstein 5100 Series Shock Absorber for 1994-2013* Dodge 5.9/6.7L 2500 Cummins 4WD with 0-2.0-inch lifts, and 2005-2016 Ford 6.0/6.4/6.7L Powerstroke 4WD diesel trucks with 4-inch lifts. Backed with an aftermarket lifetime warranty. 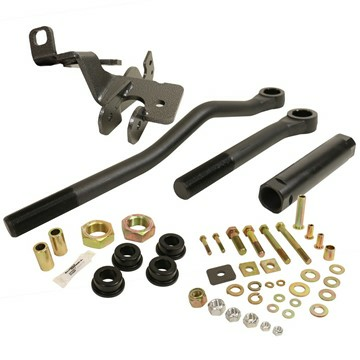 2001-2010 GMC/Chevy Duramax 6.6L LB7, LLY, LBZ, or LMM - The Cognito Alloy Series Tie Rod kit is a Heavy-Duty stock replacement upgrade where the inner joint incorporates an over-sized alloy ball and socket. Sold as a Pair. 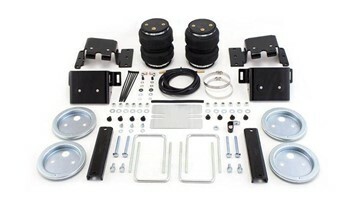 Airlift's LoadLifter 5000 air springs provide up to 5,000 pounds of leveling capacity to support your heaviest loads in your 2011-2019 GMC/Chevy Duramax 6.6L LML diesel. 2003-2012 Dodge 5.9L & 6.7L Cummins - Got the dreaded "Death Wobble"? BD Diesel's powder coated adjustable Track Bar is built from rigid 1-3/8" DOM seamless heavy wall 0.313" tubing with formed and precision welded collars that have durable, heavy duty poly bushings. 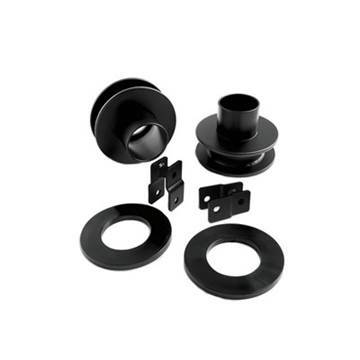 2007.5-2012 Dodge 6.7L Cummins 4WD - For vehicles with eye style mount. 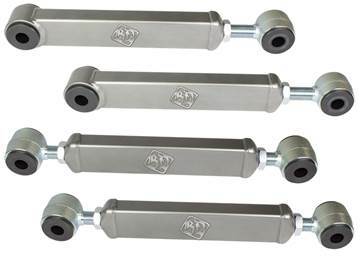 This steering stabilizer features digressive valving, reducing vibration and wear & tear on steering components. Cognito's Alloy Series tie rod kit for your 2011-2019 GMC/Chevy Duramax 6.6L 2/4WD 2500HD/3500HD truck with the LML/L5P motor. 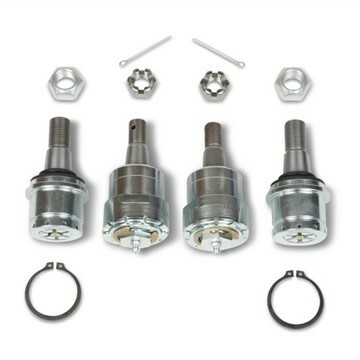 Complete set of patented, made-in-the-USA, rebuildable Dynatrac HD Ball Joints for 2014-2018 Dodge Ram 2500/3500 4x4 trucks, and 2013 Ram 3500 4x4s. Comes with 2 uppers, 2 lowers and an installation tool. Airlift's LoadLifter 5000 air springs provide up to 5,000 pounds of leveling capacity to support your heaviest loads. Fits both 1994-2002 Dodge Cummins 5.9L 12/24V and 1999-2004 Ford Powerstroke 7.3/6.0L diesels. 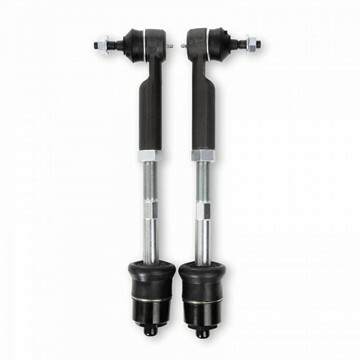 2003-2007.5 Dodge Cummins 5.9/6.7L - Bilstein's 5100 Series Steering Stabilizers utilize the same high gas pressure monotube design found in their shock absorbers. 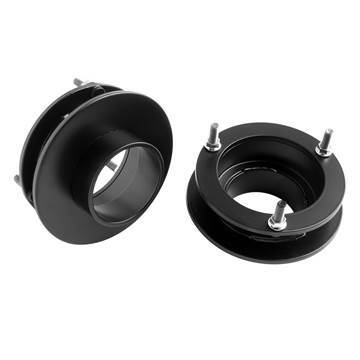 They feature digressive valving, reducing vibration and wear & tear on steering components. 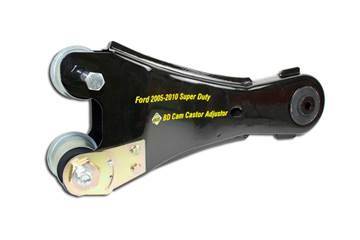 Designed specifically to replace the OEM stabilizer.